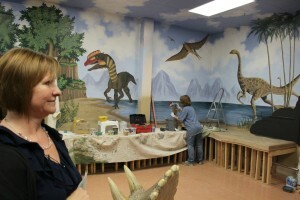 ST. GEORGE – A major anonymous donor is moving funds away from the St. George Children’s Museum to the development of a new project, leaving museum officials hopeful that the local business community will help fill in the gap. 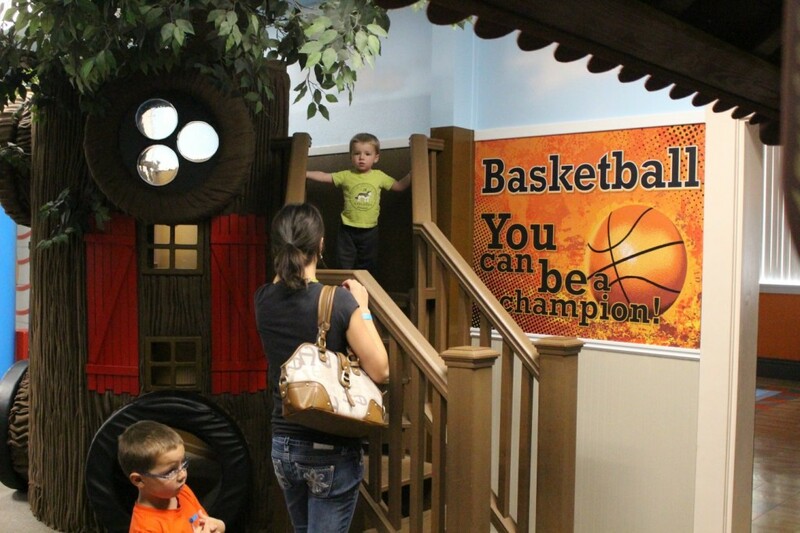 The St. George Children’s Museum, which opened in January 2014, has received around $1 million in funding from a generous donor who is now setting sights on the development of a “St. 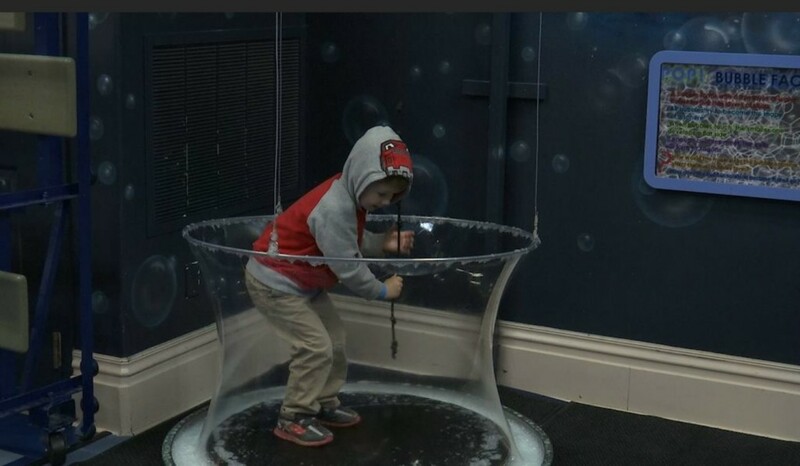 George Museum of Science,” museum officials said. 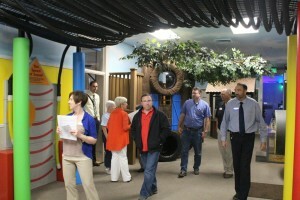 The Children’s Museum was the site of the weekly luncheon of the St. George Area Chamber of Commerce Wednesday. 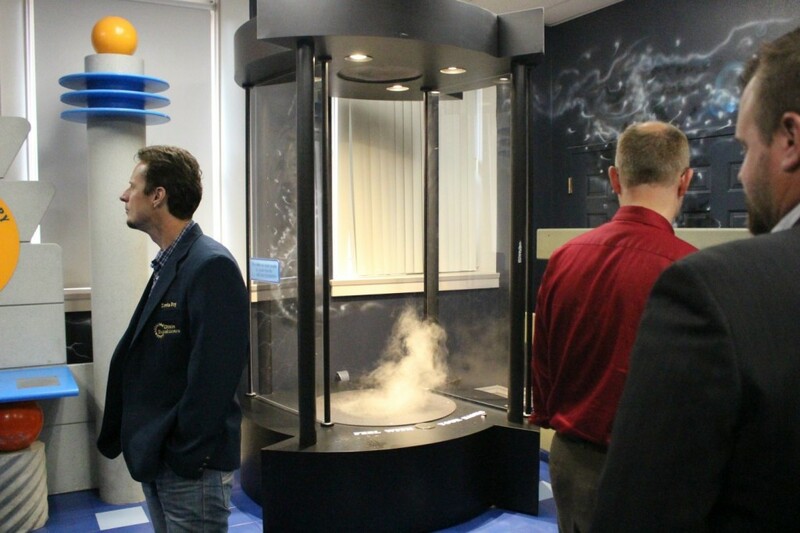 Chamber members were treated to tours of the museum and were shown its many colorful exhibits, some of which are sponsored by local businesses and companies. 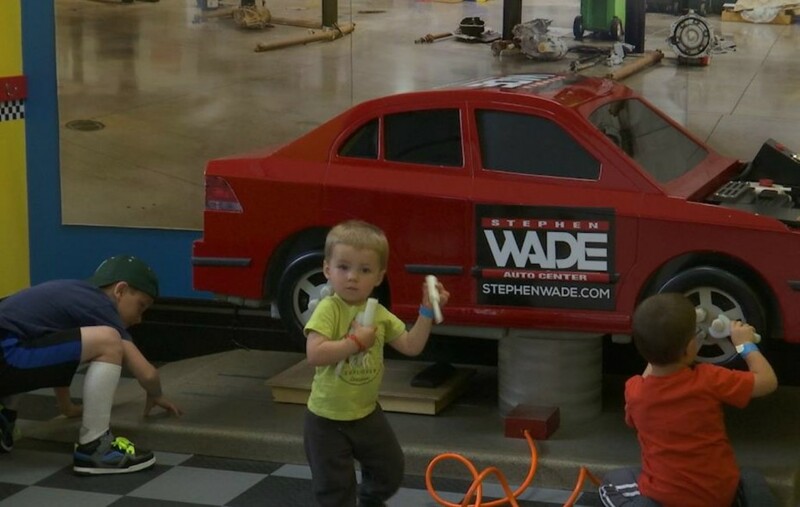 The exhibits themselves are highly interactive and geared to children ages 12 and younger. The Children’s Museum is pushing for increasing business support as a part of its new sustainability program called “Flying With Our Dragon,” Workman said. 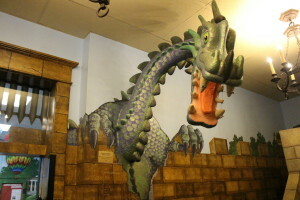 The dragon mentioned is Rufus, the museum’s mascot. 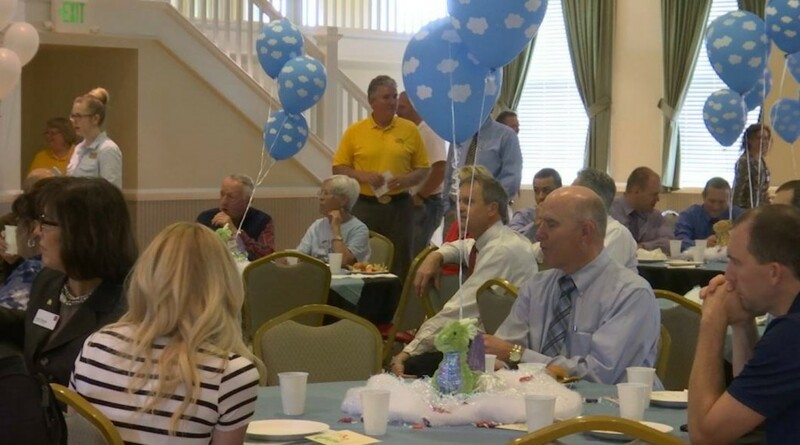 The primary goal of the program is to involve 100-plus businesses to donate $1,000 or more annually for one to five years. By doing this, museum officials hope to narrow the funding gap. 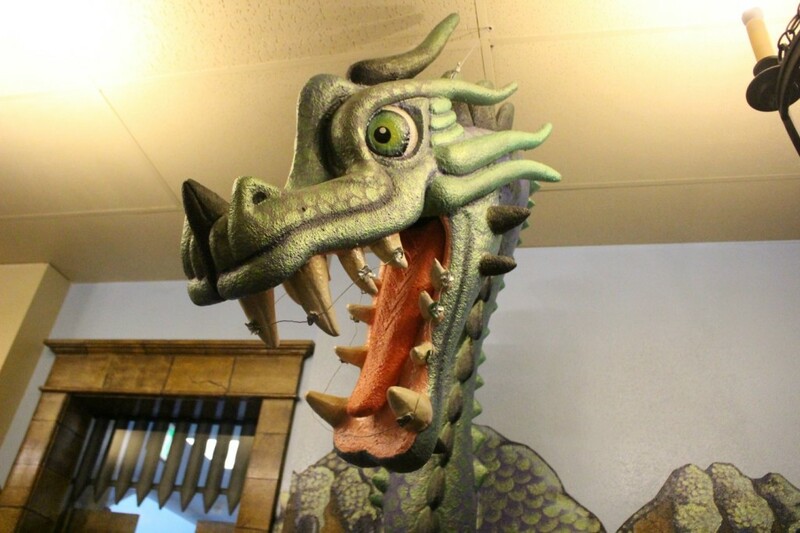 “We’ve fallen in love (with the museum) and we’ve gotten behind it,” said Ginger Farnsworth, manager of Hafen Insurance. 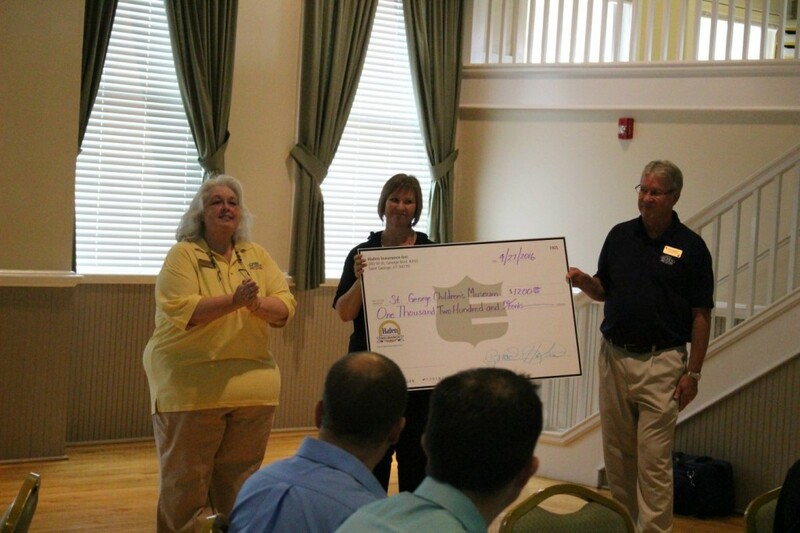 During the luncheon, Hafen Insurance donated $1,200 to the Children’s Museum. It’s not too much for a business to donate $100 a month, Farnsworth said, adding it would help fund the museum’s operation and maintenance budget. Farnsworth is also a member of the museum’s governing board. Each exhibit has a lifespan of about five years, Workman said, and can run between $2,000 to $5,000 to maintain. 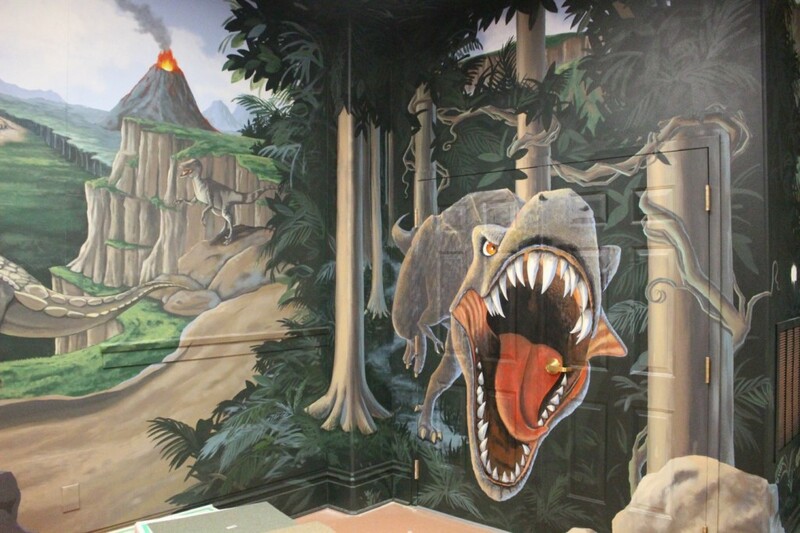 However, new exhibits, like the dinosaur room the museum is crafting, can run up to $60,000 to build. Thankfully some of the overall cost is offset by the hundreds of hours museum volunteers put into the project, Workman said. Long-term upkeep of the exhibit could run an additional $10,000. As a public nonprofit, the museum runs entirely on donations and grants. Adults are asked to give a donation of $4 at the door while children and seniors are asked to donate $3. Whatever amount people would like to donate is accepted regardless, Workman said. “The thing that helps us keep the power on and those exhibits cleaned and maintained are those donations we receive, and hundreds and hundreds of volunteer hours,” Workman said. “The children of this community need a place like this,” Farnsworth said. I like the idea of the Science museum, I always loved going to Balboa park in San Diego, CA. visiting the space dome theater, it is a 3-d theater, and in the building shows how waves are made, how the telephone was invented, how electricity was invented. It’s awesome, thank you ever so much for coming up with this.